Catherine Ahern founder of Rainbows Hair Group trained in a top Limerick Salon and has gone on to become a top class stylist. 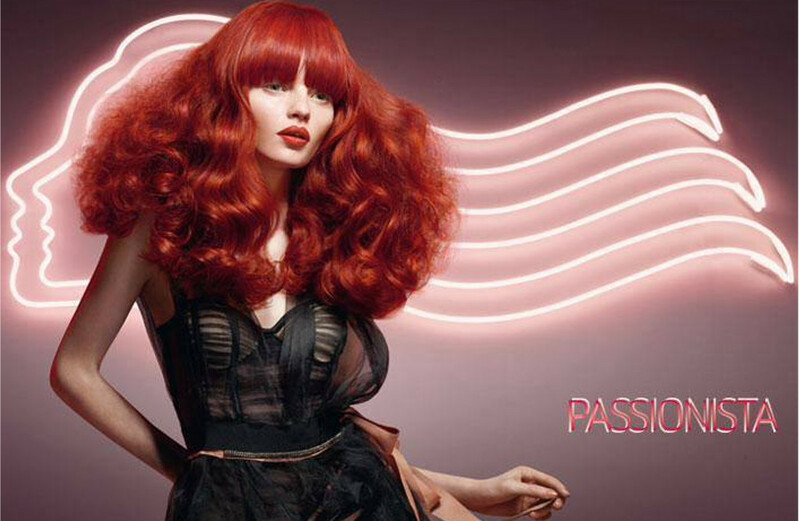 She has undergone intensive training with Vidal Sasoon and has scooped many awards, and worked on fashion shoots. Catherine prides herself on Rainbows excellent service, high quality staff and intimate ambience. Rainbows creates a truly relaxing experience with fantastic results. Our purpose is to provide you with an experience in style and comfort and make you look and feel great. The Catherine Ahern hair group believes that our customer is the key to a successful salon experience. 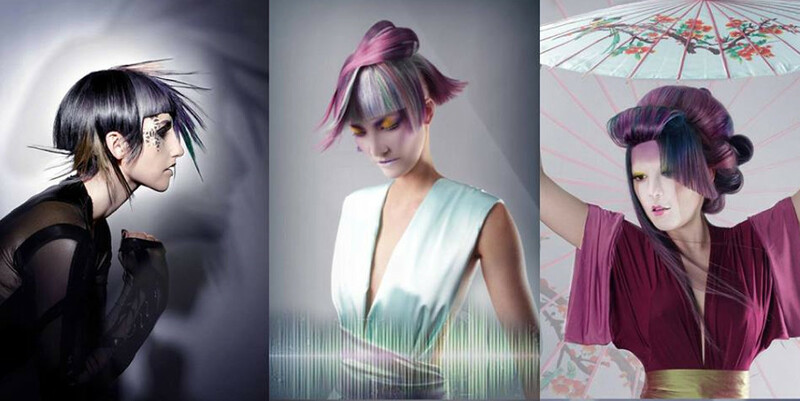 To ensure this all our stylist have undergone extensive training and share a wealth of knowledge in technical and creative colour and cutting. 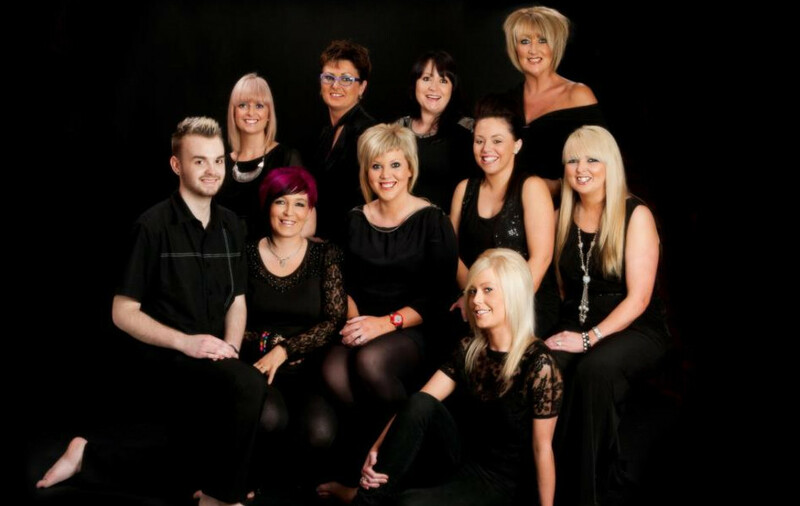 All our stylists are qualified in individual hair analysis and can provide a complete consultation including home care. I certify that this review is based on my personal experience of Rainbows Hair Studio and is my opinion. I have no business or personal link with Rainbows Hair Studio and have not been offered payment to write this review. By providing these comments you give Good Salon Guide permission to review and publish this information. Good Salon Guide reserve the right to edit comments for length, spelling or clarity where appropriate. As part of this appointment request Good Salon Guide will record your name, email address, telephone number and appointment details. This information will be passed to Rainbows Hair Studio by email, through the Good Salon Guide app and over the telephone. This data will not be shared with any other companies and we will manage your data in line with your preferences below.